If you have an environment with hundreds of servers, you probably meet difficulties in keeping a full track of their configuration and inventory. What VirtualMetric does for you is making this task easy by performing a detailed inventory scanning. We collect everything from the servers – system configuration, installed and pending updates, firewall configuration, local administrators, etc. All kind of inventories are collected. Every time a new set is collected, it is compared with the previous one and all changes are detected. When you go to your change tracking dashboard, you are able to see a detailed report of all changes made. Guaranteeing an exceptional and uninterrupted server performance is a very important job for all system engineers. Let’s imagine we detect a performance problem within our environment and our monitoring software is alerting us for it. In reality, most of the monitoring solutions will alert you for the situation, but will not help you understand what caused it. What differentiate VirtualMetric from other solutions of this kind is that we help you find the core reason for the problem occurred. 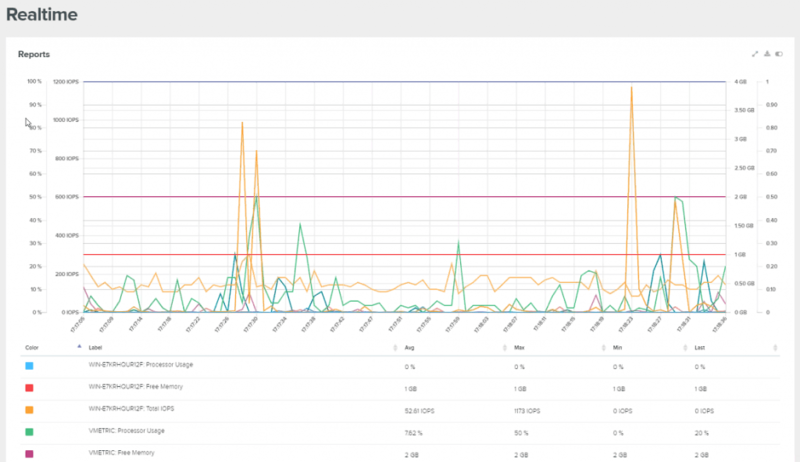 Going back to our example with the latency in the performance, thanks to our Change tracking you will be able to find the specific reason, causing the specific issue. By collecting all inventories and tracking all changes, we help system engineers discover the specific action or change, which caused the performance problem within their infrastructure. VirtualMeric is creating automatically reports of all the counters within your infrastructure. In addition, whenever your customers or management team need a report for the virtual or physical machines, the report you will need is one click away. VirtualMetric is combining performance results and inventory collections on the same board and report. Presenting different types of information on the same board helps you better understand your infrastructure and internal processes. Moreover, getting the full information in one report, which is generated in real time, helps you take better and data-driven decisions. VirtualMetric collects different units in the same report. For example, processor usage is a percentage, free memory is measured in Gigabytes and total IOPS is measured in IOPS. In VirtualMetric you can combine different units in the same live report. The benefit is that you can analyse the data correlation between changes in some parts of your infrastructure and results in other part. A fantastic feature set for good system administrator to solve fast issues in their infrastructure. 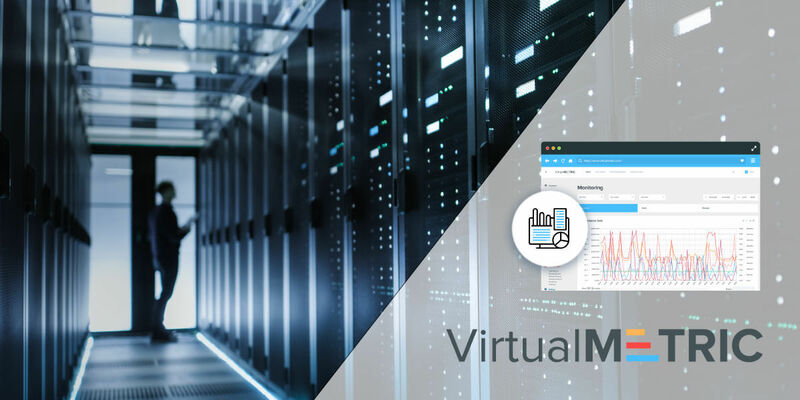 What the practice with VirtualMetric’s customers has shown is that performance monitoring + inventory tracking is the key to fast resolution of infrastructure problems within complex IT environments. Start tracking your inventory with VirtualMetric now! Get your 30 day free trial!